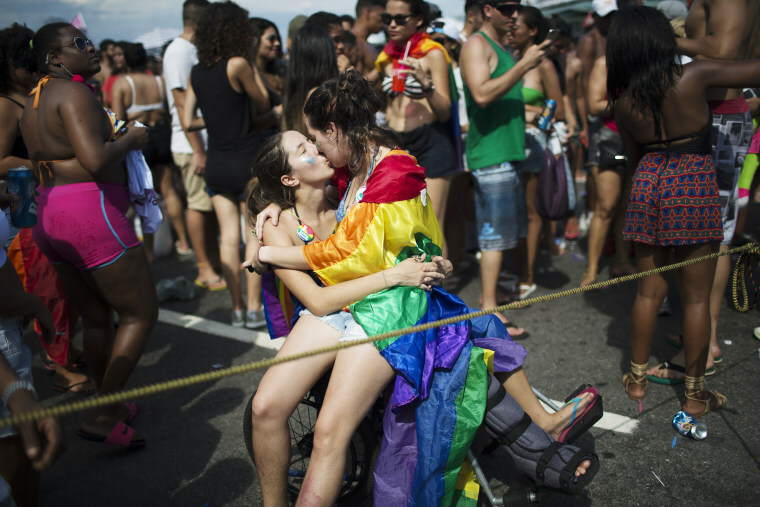 A Brazilian judge ruled that homosexuality can be considered a disease that could be treated with sexual orientation conversion therapies. A federal judge in Brazil ruled last week that psychologists could consider homosexuality a disease that could be treated with sexual orientation conversion therapies, raising concerns from LGBTQ and mental health advocates. Toni Reis, who heads Brazil's National Lesbian, Gay, Bisexual, and Transgender Alliance, told reporters the ruling is a step backward and that he plans to appeal it at the Inter-American Court of Human Rights. "What is proven to help our patients is to help them accept who they are. Conversion therapy starts from the assumption that you should not accept who you are..."
Brazil's Federal Council of Psychology, which approved a 1999 resolution prohibiting psychologists from treating homosexuality as a disease, also said it would appeal the judge's decision. "It's like allowing a doctor to prescribe cigarettes," Dr. Daniel Linhares, an assistant professor of psychiatry at Columbia University Medical Center, told NBC News. "What is proven to help our patients is to help them accept who they are. Conversion therapy starts from the assumption that you should not accept who you are and enforces the message we are trying to change." 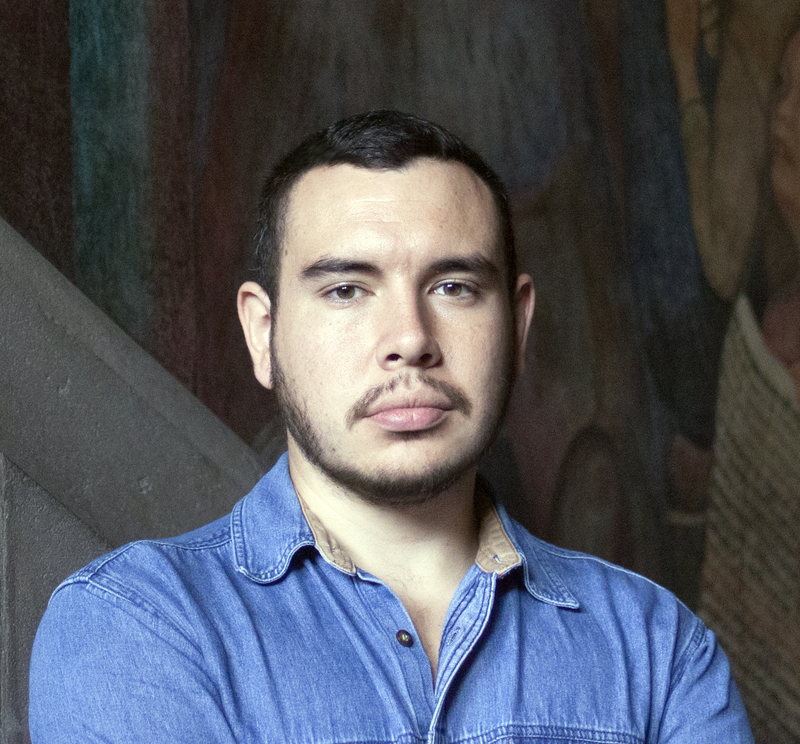 OutRight International, an LGBTQ advocacy group, echoed Linhares' condemnation of the conversion therapy ruling and said it will cause harm to LGBTQ Brazilians. "This judge clearly made this decision based on his own biases and homophobia," the group's executive director, Jessica Stern, said. "It is ridiculous to rule that homosexuality is a disease. It has been delisted as one by all major health organizations for decades. The very real implications of this ruling is the harm that it will cause to so many [lesbian, gay, bisexual, transgender, intersex and queer] people across the country." Brazilian celebrities and pop stars have also spoken out. Ivete Sangalo, one of Brazil's most popular singers, said on Instagram that believing being gay is a disease is an "absurdity." "It's sad to see this happen in Brazil, just as it’s sad to still see this discussion going on in the United States," Linhares said. Conversion therapy survivor Samuel Brinton, who recently helped launch 50 Bills 50 States, a grass-roots campaign that is trying to end conversion therapy across the U.S., said he found the Brazil ruling “shocking” and said it means “LGBT youth in Brazil are now able to be forcibly told to deny who they are and who they love.” And while he admits the U.S. still has further to go in terms of eliminating conversion therapy, he said the country has “made great strides." The fact that there is still a conversation being had at all, according to Linhares, is problematic in and of itself. "Conversion therapy is well known to be harmful, and we’re still having a discussion as to whether people should be able to prescribe it. The discussion should have ended decades ago."